Sarfraz Ahmed will captain Pakistan at this year's World Cup despite being banned for his racist remarks towards Andile Phehlukwayo. Sarfraz was banned for four matches by the ICC after referring to Phehlukwayo as a "black guy" during a one-day international against South Africa last month. He has since apologised but there had been calls for the 31-year-old to be permanently stripped of the captaincy of his country as a result of his comments. The PCB, however, have now confirmed he will skipper the team at the tournament, which is due to start in England in May. 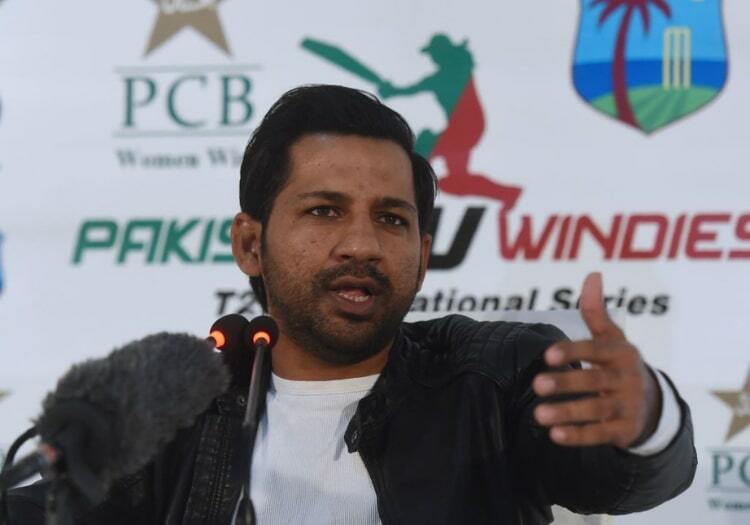 "I am happy to confirm that Sarfraz will remain Pakistan captain till the World Cup. I was always clear in my mind that Sarfaraz would be the captain," PCB chairman Ehsan Mani said. "I was keen to speak with him on the team’s recent performances as part of the normal review and appraisal process, and, more importantly, about his own future plans as we all know he has undergone some tough times as a professional cricketer in the past few weeks. "Sarfraz has reiterated his commitment to the Pakistan cricket team as well as his availability and enthusiasm to captain the team at the World Cup," Mr Mani said. "Sarfraz has been an integral part of the Pakistan cricket team’s World Cup preparations and has proved to be a good strategist, leader and performer." 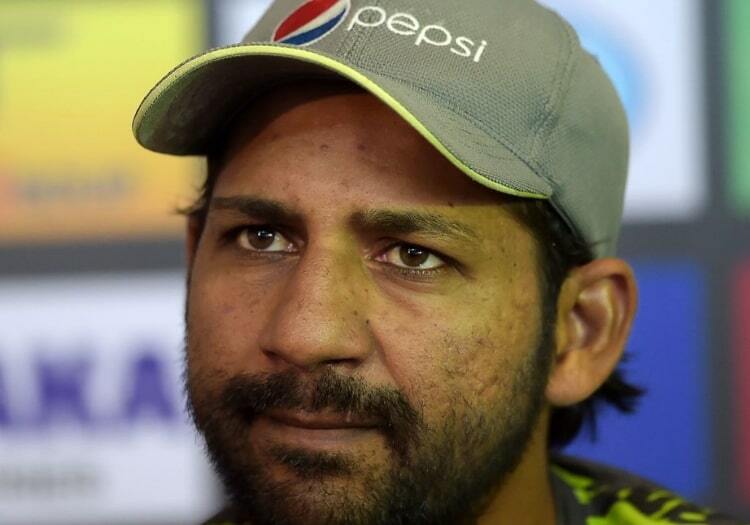 Sarfraz said: "The reality is that the last few weeks have been extremely difficult for me as a person and professional. But I am delighted that the PCB has reassured its confidence and faith in me. It has boosted my confidence tremendously. "I am convinced we are in a good shape for the World Cup. We have top quality talent and match-winners with a committed support staff in the dressing room. Everyone is geared up and keenly looking forward to returning to the country where we won the last major ICC tournament."